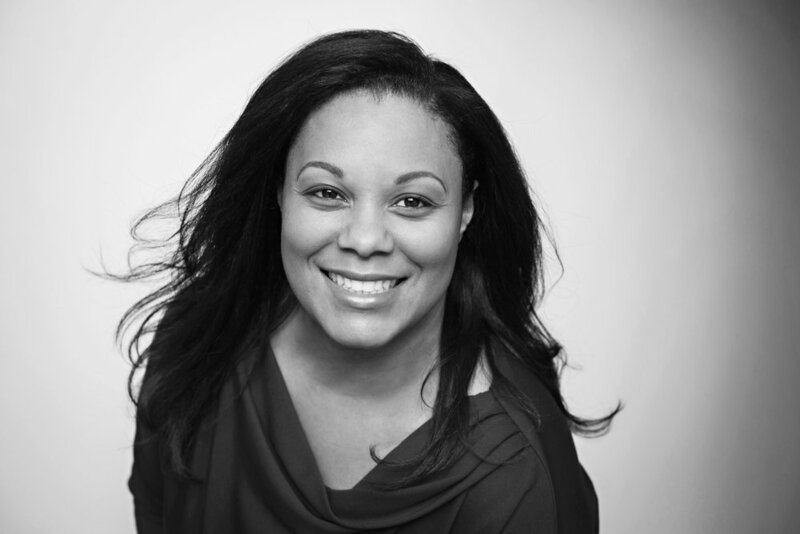 LEAH DEAN is Senior Vice President of Group Human Resources for RenaissanceRe Services Ltd. In this capacity, she manages a global team of professionals responsible for executing the company’s people strategy which encompasses all aspects of talent development, compensation, benefits and HR Operations in Bermuda, the U.S., the U.K., Dublin and Singapore. Leah is also responsible for managing the Corporate Communications, Facilities and Administration functions and recently assumed leadership responsibility for the company’s Global Corporate Social Responsibility program. Leah has extensive experience working with senior leaders to create environments in which employees may thrive. Before joining RenaissanceRe in 2012, Ms. Dean was Vice President, Global Generalist & Director of HR for XL Group Plc in Bermuda. In her 11 years with XL, she held various positions of increasing responsibility in HR supporting the company’s operations in Bermuda and various Executives and their teams globally. Leah currently serves as a Director for the Ascendant Group in Bermuda and holds a Bachelor’s degree in Insurance & Risk Management and an MBA from The College of Insurance (now St John’s University). Leah believes in giving back and is the founder of Designed for Impact, Young Original Unstoppable & Pay It Forward Bermuda a movement created to inspire Bermuda residents to spread kindness.